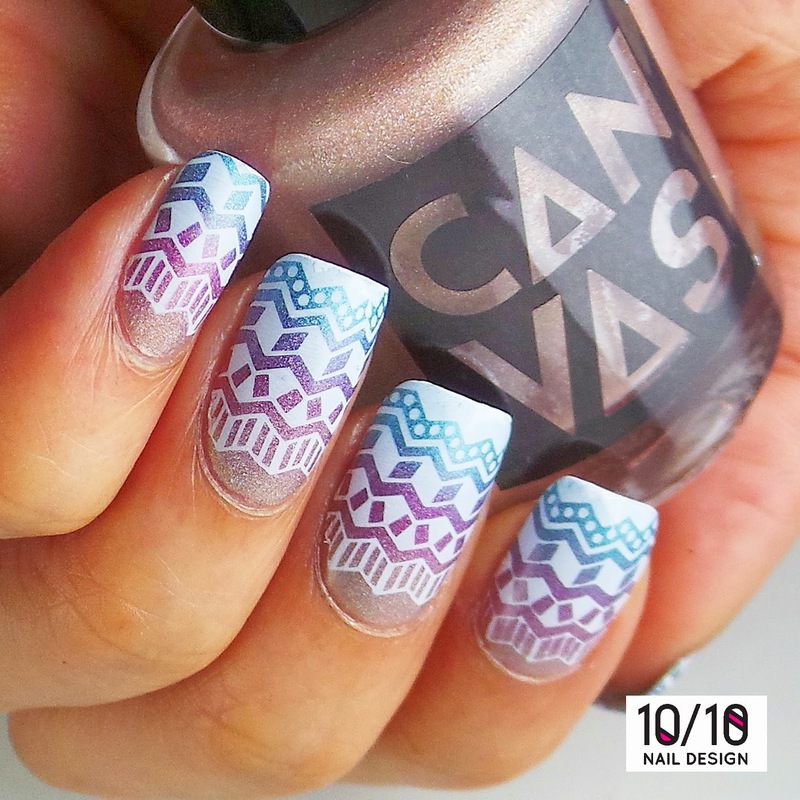 CANVAS lacquer: Triple CANVAS Gradient! 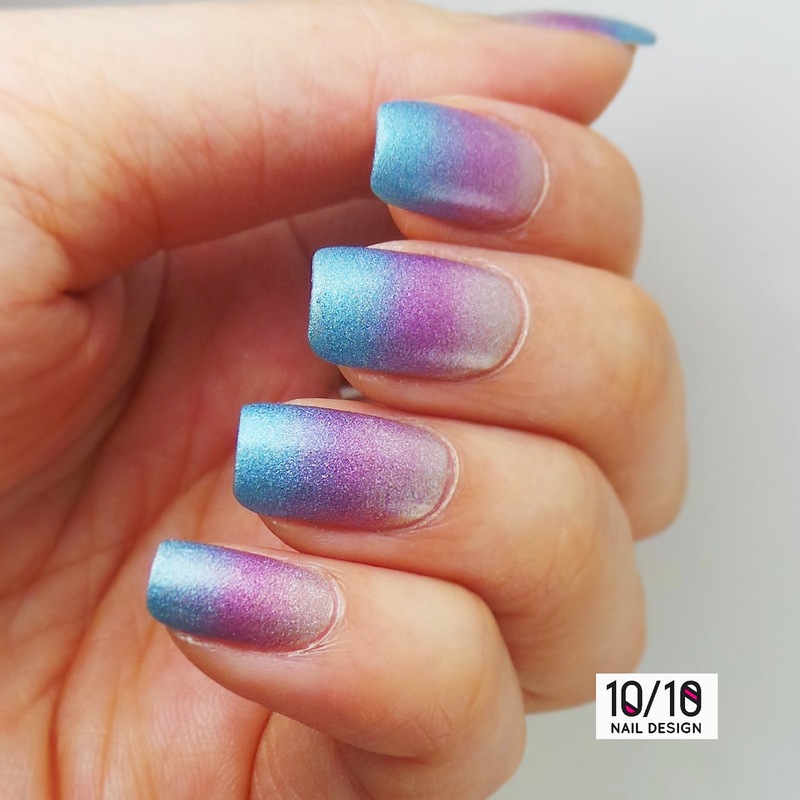 This gradient uses all 3 of our soft holographic shades. It's beautiful and I am so proud to say that these are our lacquers!! This is Flaunt It! Hand of the King and Polar Bear Dip. This image is from BundleMonster 102 and I used Rica Whiteout. I'm finding this polish much easier to use than my Konad White!!! These 3 shades are all available at our Etsy store right now!